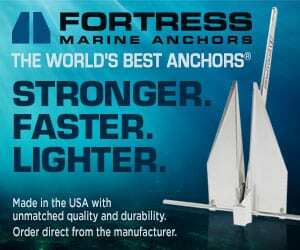 Want to race sailboats in the Caribbean, but can’t or don’t want to bring your own boat? No boat? No problem! Race with Ondeck! Chartering a yacht or crew spot to compete in one of the region’s spectacular spring regattas is a growing trend. After all, it’s less wear and tear on your own hull and there’s no need for costly long-distance transport logistics. 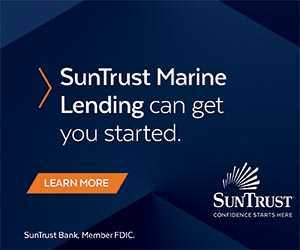 Instead, a great time awaits, plus the opportunity to actively try on a yacht model you’d potentially like to purchase for racing in home waters. 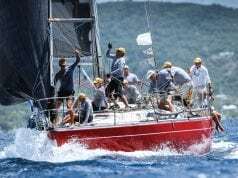 More than two dozen Caribbean charter companies offer racing yachts in the Caribbean. 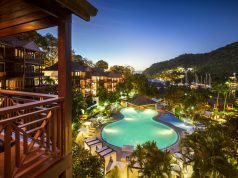 One of the most popular is Ondeck, located at the Antigua Yacht Club Marina in Falmouth, Antigua. 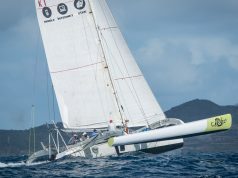 Upcoming charters are available for this month’s RORC Caribbean 600. 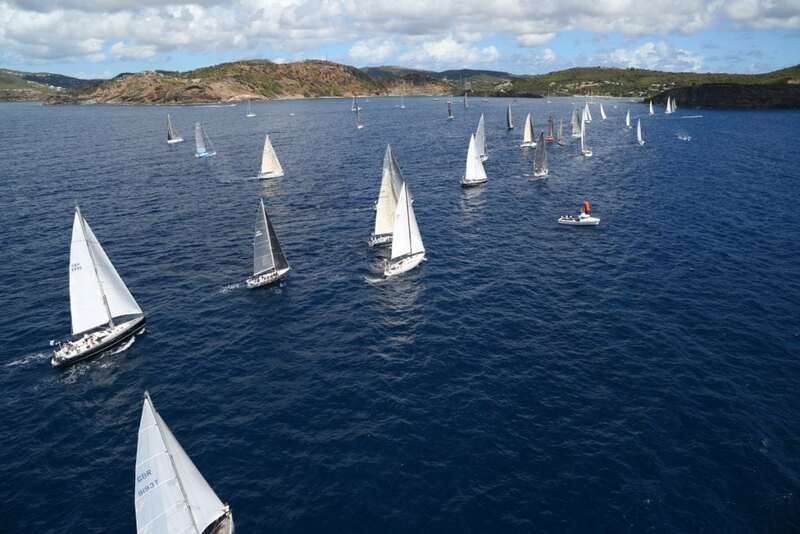 Furthermore, the St. Maarten Heineken Regatta, St. Thomas International Regatta and BVI Spring Regatta are in March, and Les Voiles de St. Barth, Antigua Classic Yacht Regatta and Antigua Sailing Week is in April. There may still be time to race sailboats in the Caribbean!